Here is a basic list of must-have skincare products from the French pharmacie. Cosmetic and skincare enthusiasts don't have to go to fancy boutiques or department stores to find some of the best skincare on the French market. French women are discreet about their beauty routines, but it is no secret that they find many of their favorite products in their corner pharmacie. These items might cost a bit more in the U.S. but you won't have to make the trip to France to get them. 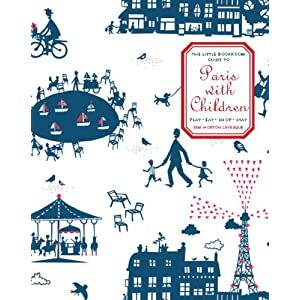 Weleda’s Birch oil is a hit with Parisians. Its ingredients are entirely natural and include silver birch leaves, rosemary and holly. 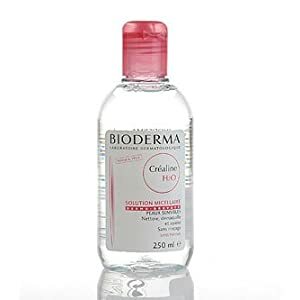 Cleanser: Bioderma Créaline H2O Sans Parfum ($34). My French friends call it one of their best kept secrets. It’s a gentle, micellar solution for sensitive skin, but good for all types. It can be bought sans parfum (fragrance-free) or parfumée (with fragrance). This toning spray was inspired by Queen Isabelle of Hungary’s “elixir of youth”. It’s made with grape extracts and essential oil of rosemary, orange blossom, and rose extracts which give it a light and lovely fragrance. Caudalie was the pioneer in the use of grape seed extracts in skin care. 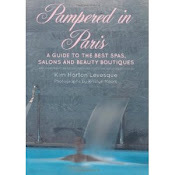 They have an amazing spa 30 minutes outside of Paris. Ah...Nuxe. My skin is dry and sensitive and these two products have worked wonders for me. If you are in Paris and have time, a visit to the Nuxe spa is a must! I needed a lotion that worked for me and my daughters (5, 2 and 6 months). 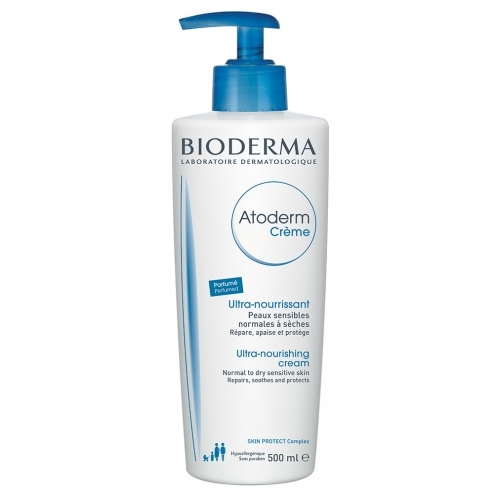 We all have sensitive skin and Atoderm is the best. This is good old French thermal (mineral) water in a preservative-free spray. My husband uses it after shaving.